Your parents know them as Jimmy Fallon’s house band, but hip-hop fans know better. 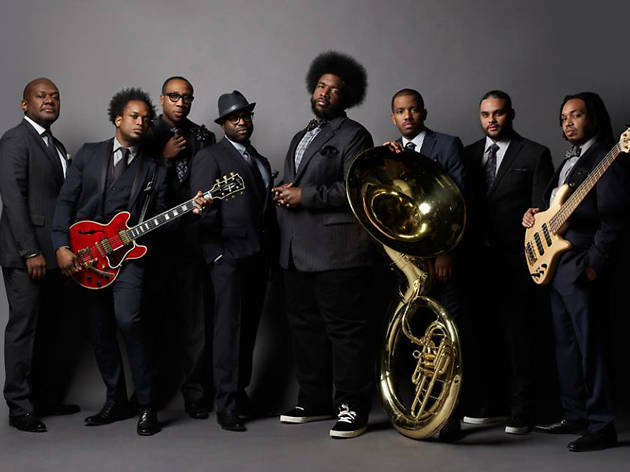 Justly venerated Philadelphia rap crew The Roots will take a recess from the Tonight Show stage to bring their jazzy take on hip-hop to The Warfield. Expect drummer ?uestlove, MC Black Thought and company to play from their latest album, ...and Then You Shoot Your Cousin, with songs that take a satirical look at violence.